Few violinists would consider saddling a recording with a title as grand and potentially pretentious as Grandissima Gravita. 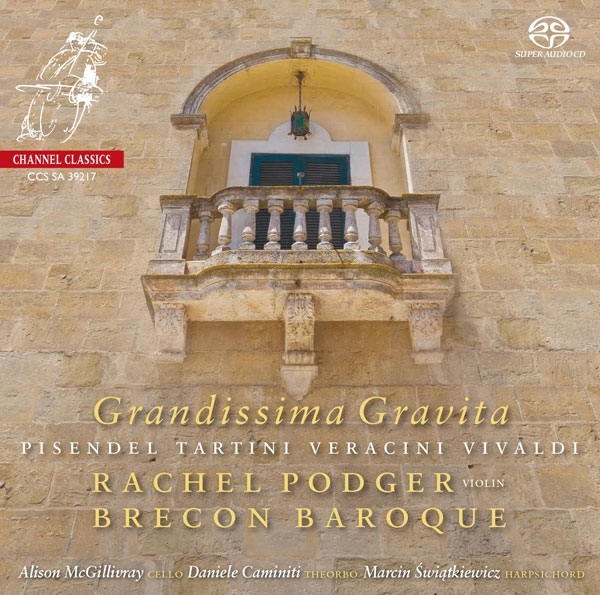 But not only is Rachel Podger's latest Channel Classics hybrid SACD with her ensemble, Brecon Baroque, grandly playedPodger is brilliant as alwaysbut its title also serves as an apt descriptor of the emotional tenor of most of the works on the program. At age 16, South African soprano Pretty Yende (b. 1985) encountered the now legendary British Airways TV commercial whose soundtrack included the gorgeous "Flower Duet" from Délibes's Lakmé. 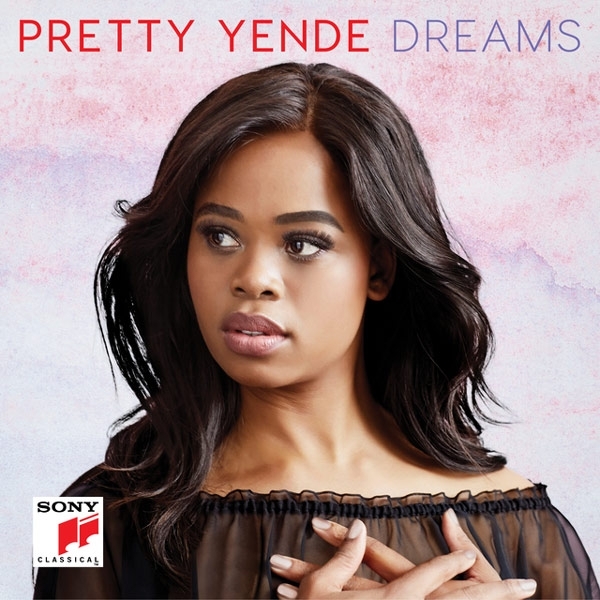 Now, at twice that age, Metropolitan Opera star Yende has released her second solo album for Sony. 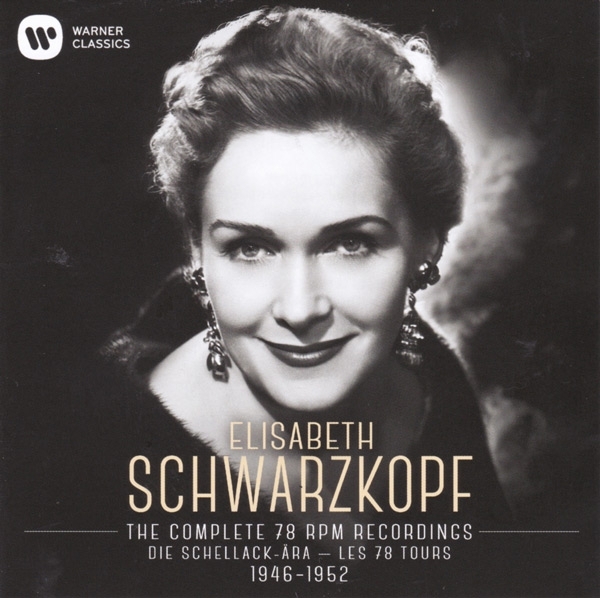 Entitled Dreams, the recording is packed with well-known, high-flying soprano coloratura calling cards. Overflowing with heart, Brahms' three Trios for violin, cello, and piano are amongst the most venerated chamber works in the literature. 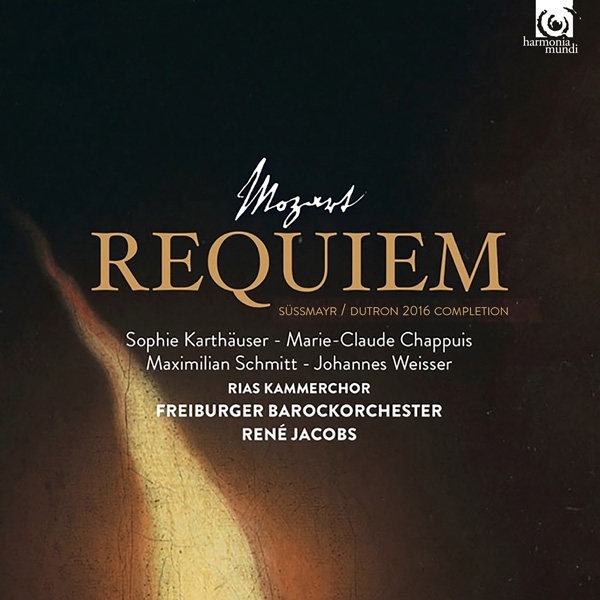 Completed over a span of 35 years, they reveal Brahms forever true to his love and longing. 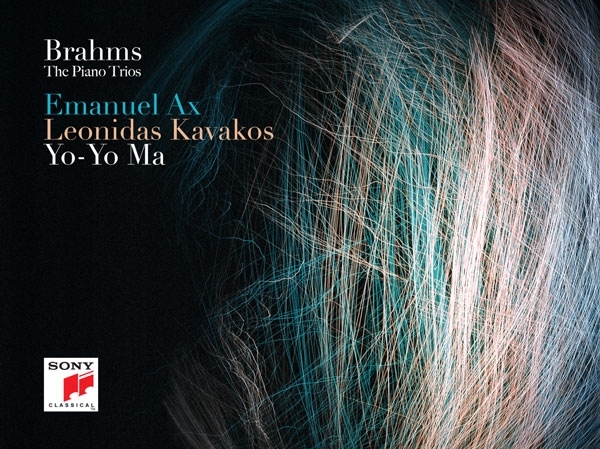 Again and again it surfaces, expressed through an irrepressible love for melody, Hungarian and gypsy sentiments, romance and drama that sings and sighs at its most vulnerable in this special, two-disc Sony recording of the Brahms Piano Trios from cellist Yo-Yo Ma, pianist Emanuel Ax, and violinist Leonidas Kavakos. "Exquisite" is not a word to be invoked lightly. 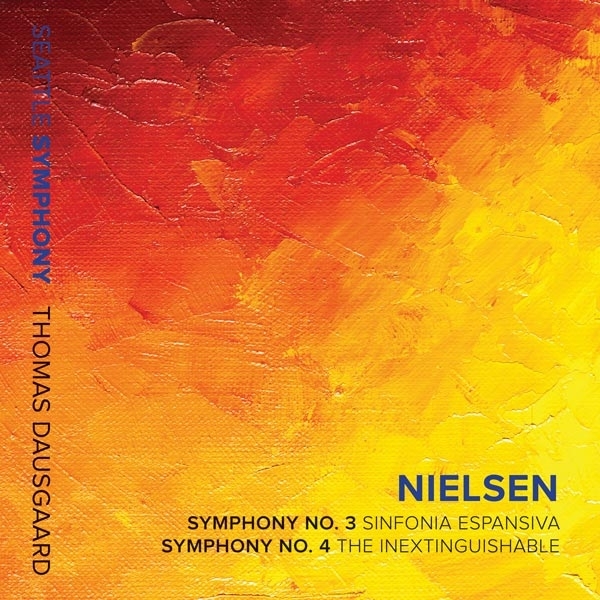 In the history of vocal music on record, there has been only one singer to earn that appellationsoprano Maggie Teyte, Debussy's second Melisande, whom the great Polish tenor Jean de Reszke dubbed "L'Exquise." 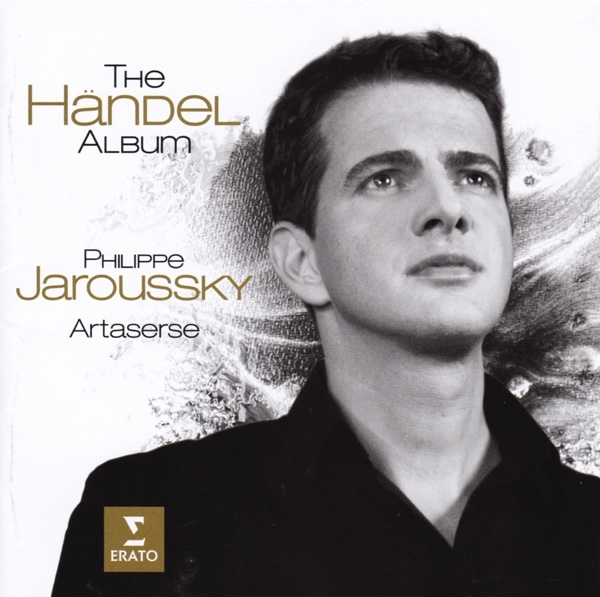 To that exalted category must now be added countertenor Philippe Jaroussky, whose latest recording for Warner, The Handel Album, contains some of the most exquisite singing I have ever been privileged to hear. How many times can one write "beautiful" before the word loses all meaning? 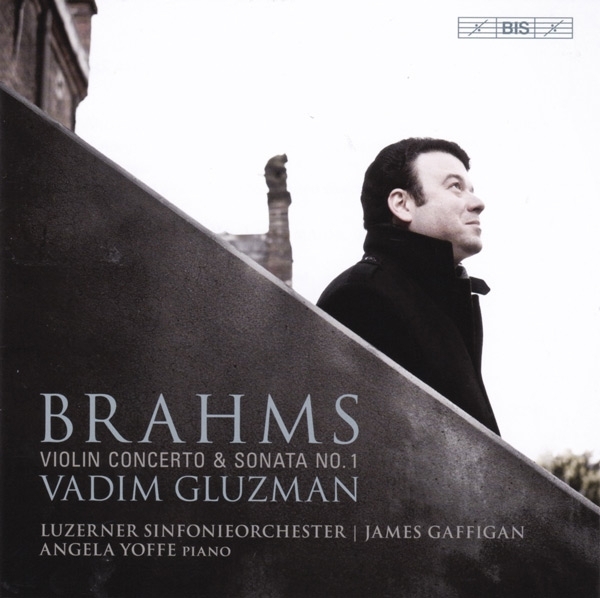 And yet, what else can I say when Brahms' sole violin concerto, as well as his first Violin Sonata, are so profoundly touching, and played so exquisitely by violinist Vadim Gluzman, the Lucerne Symphony Orchestra under James Gaffigan, and pianist Angela Yoffe? 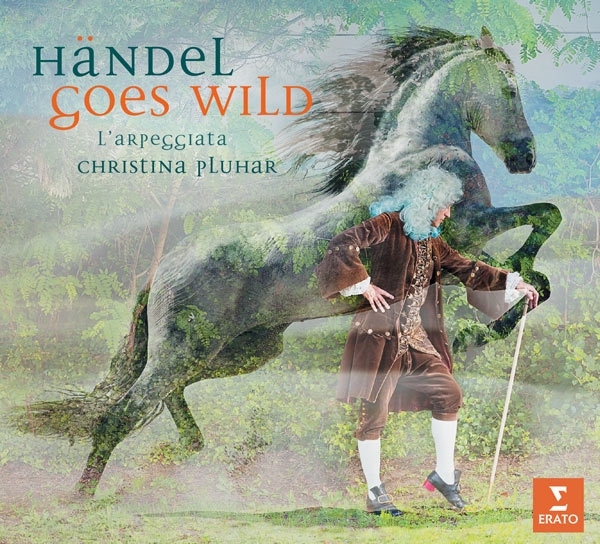 If the last thing you need is one more serious dive into the depths of the human psyche, you will find happiness in Handel Goes Wild: Improvisations on George Frideric Handel. A delight from start to finish, this latest Warner release from theorbist Christina Pluhar and her crack early music ensemble, L'Arpeggiata, lives up to its director's reputation for refreshing baroque repertoire with new, out-of-the-box ideas. The most eagerly anticipated opera release of 2017, Warner's set of 20 remastered complete live opera performances and five filmed recitals by soprano Maria Callas (19231977), hit the real and virtual stands on September 15. 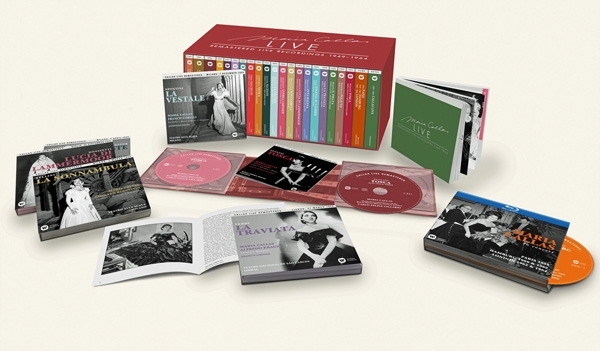 Commemorating the 40th anniversary of the soprano's death, which occurred on September 16, the physical edition of Maria Callas LIVE: Remastered Live Recordings 19491964 includes a 200-page, multi-language booklet that frames introductions to each opera with numerous photographs of Callas both rare and frequently reproduced. Each of the 20 opera sets within the box also boasts a handsomely reproduced front photo, usually from the performance. 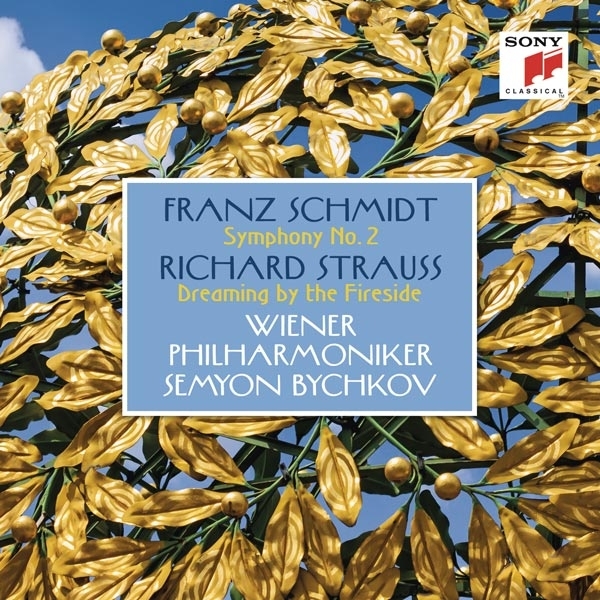 Semyon Bychkov and the Vienna Philharmonic's splendid recording of Franz Schmidt's Symphony No.2, recently released by Sony in CD and hi-rez formats, is dazzling in its pastoral splendor. 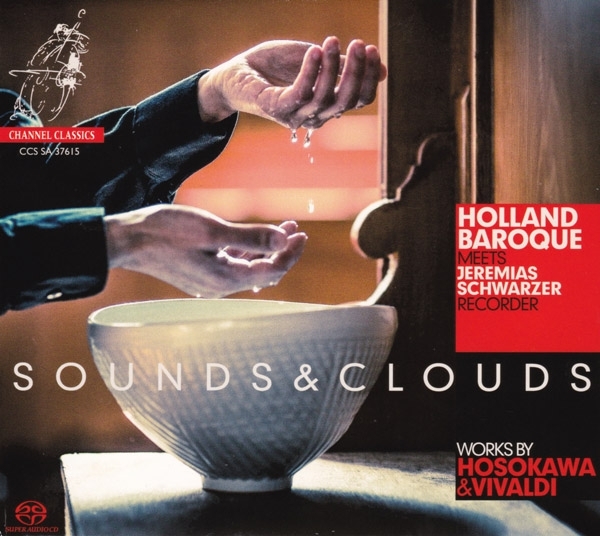 The music is lush and liquid, with one gorgeous orchestral effusion after the other. 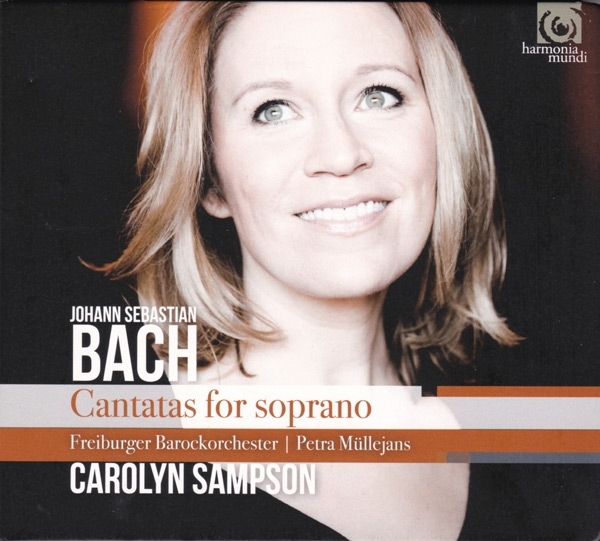 Harmonia Mundi's recent hi-rez release, Bach Cantatas for Soprano with the Freiburger Barockorchester under Petra Müllejans, demonstrates why Carolyn Sampson has succeeded the divine Emma Kirkby as the leading British early music soprano of our time. 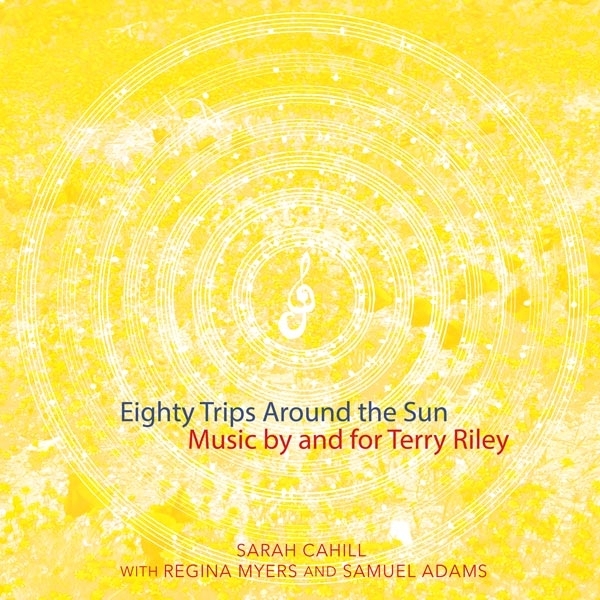 Tuneful beyond belief, the recording delivers joy upon joy. 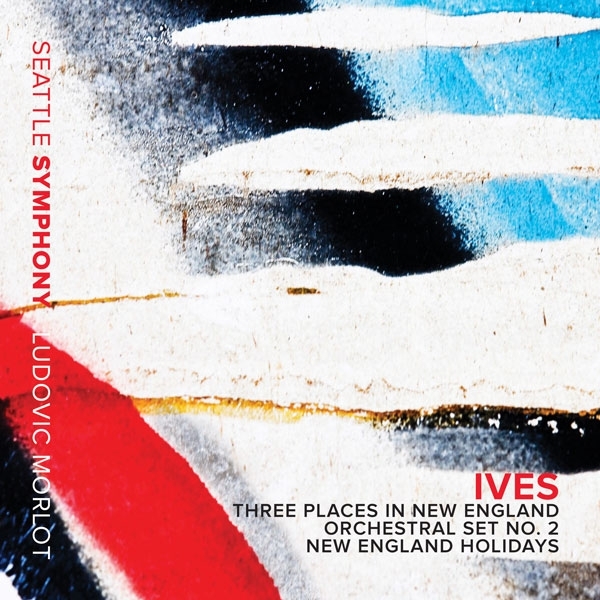 Judging from Seattle Symphony and Ludovic Morlot's latest recording of the orchestral works of Charles Ives (18741954), much of his totally iconoclastic oeuvre sounds as if it could have been inspired by present day events. Ninety-one years since Ives ceased composing, his anything but conventional music continues to cast light on the contrasting and conflicting elements that make America the current meltdown melting pot that it is.